Our professional team of gardeners will ensure that your garden meets your requirements no matter what condition it is in. We provide our services for residential and commercial customers in Crediton, simply get in touch today to find out more or to arrange a FREE quotation. 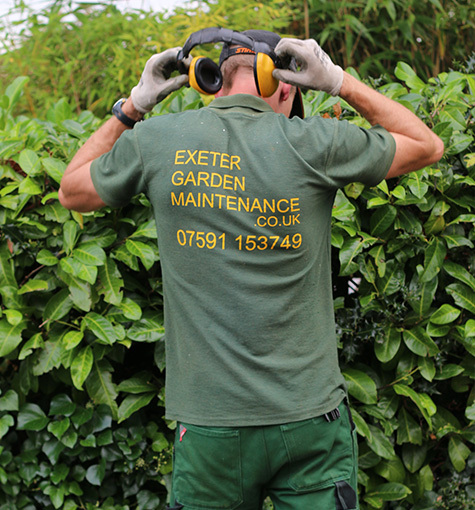 Garden maintenance services for our customers in Crediton.